Update: This giveaway has ended. From this blog post and Instagram account, one random winner was chosen: Dani. They have been notified. Thank you all for entering! Enter to win 1 of 2 family 4-packs of tickets to Cirque Italia coming to Provo June 7-10, and 14-17 2018. To enter to win 1 family pack of 4 tickets, follow us on Facebook and enter to win on our Cirque Italia Facebook post. Enter to win 1 family pack of 4 tickets here on the blog and Instagram by leaving a comment on this post. 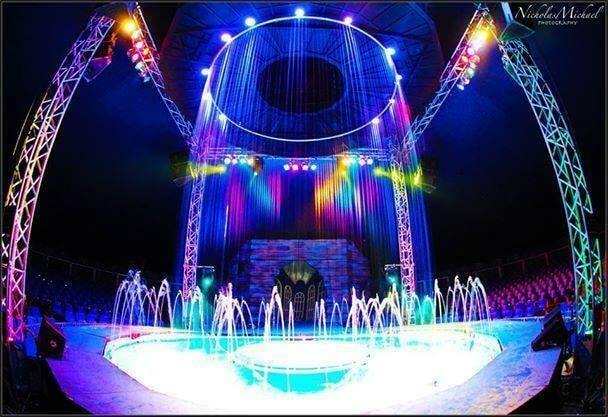 What are you most excited for about Cirque Italia and who would you take with you? Enter to win again on our Instagram post. This giveaway will end on Sunday, June 3, 2018 and one random winner from Facebook and one random winner from this blog post/Instagram post will be chosen. Entrants must be able to attend this event. No purchase necessary. OH my gosh wow it sounds amazing!!! You always know of the best things to do! Our girls would LOOOVE to go to this! Fingers crossed! 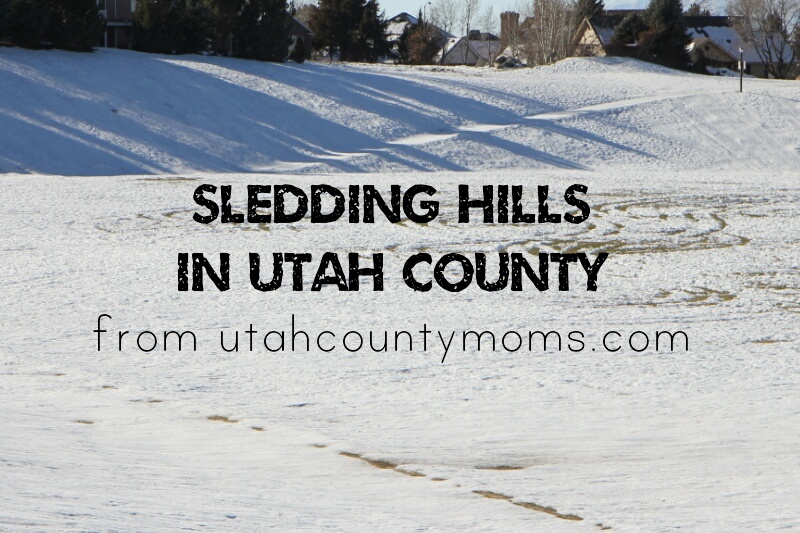 This would be so fun to take our girls to!! My kids love The Greatest Showman movie so much. They’ve never seen a big show like this. They have been begging me to take them to one. I am definitely taking my kids. I am excited about everything! I love watching aerialists! I would take my family and they would love it! I’d love to take my boys before baby #3 arrives! I’d look forward to the dinosaur, because I know my son would love that! I would take my husband and kids. Oh my heavens this would be a blast with the family. Sounds like a great family activity!! I am most excited to see the acrobatics and the pirates! I would take my husband and two of my children if I win! I have always wanted to go to a Cirque show! The acrobatics seem amazing! It would be a fun date night/family night! Oh my goodness the aquatics!! I’d take my husband and my 2 kids who love to pretend and get lost in a fantasy world! I would take my brothers and my mom! I’m super intrigued by the idea of a water circus. Ahh! We would love to see this! I’ve never been to a Cirque show! I’d take my kiddos and hubby! This sounds SO cool, the kind of thing you’d normally have to go to Vegas for. I love the idea of aquatics…sounds fantastic! This looks amazing! I would take my family I know they would love it. Exciting that Cirque Italia will be in Utah county!!! How fun and exciting, that would be a wonderful family date night, plus a cool bday gift! i just watched the youtube video and this is seriously an amazing show/production! This would be such a cool family activity to go to!!! I would take my family of 5. I have never seen anything like this sounds interesting. I will take my grandchildren: Anna, Paul and Peyton! the Lights, the excitement and energy! Love love love! I would take my nephews to this, they would looooove it!